US Army Fort Benning in Georgia provides a mamava lactation pod for nursing mothers who want a private place to breastfeed or breast pump. 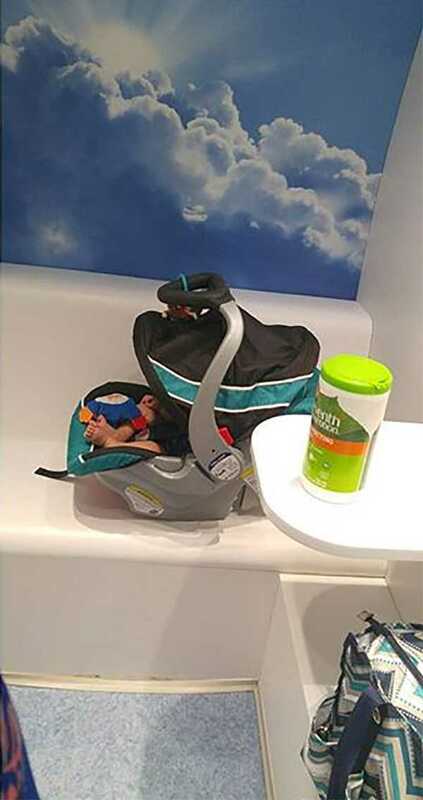 The total lactation space supports a mom and plus extra sibling, stroller, and nursing/pumping euipment. 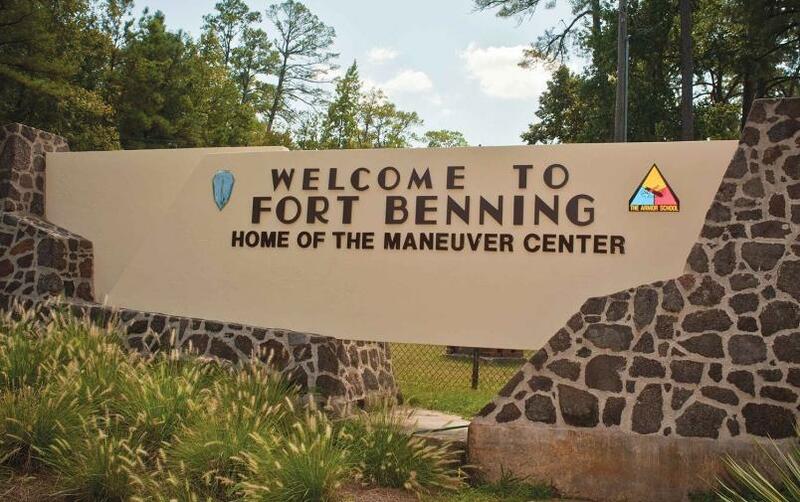 Mom "@Kayanez" wrote: "Shout out to Ft. Benning for providing a Mamava for nursing and pumping purposes." Photo courtesy of mom "@kayanez"